Everybody loves playing an exciting game where your team scores a ton of goals and you have a lot of things to be proud of. 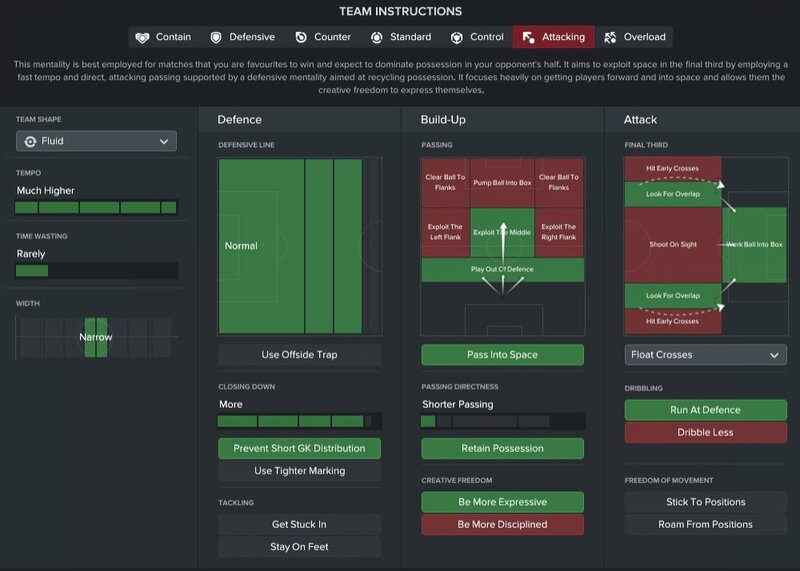 And even though getting a great attacking tactic in Football Manager 2017 isn’t as easy as it was several years ago with the cheat tactics (anybody remembers the Diablo tactic from back in the days?) you can still get some amazing results with what you have. 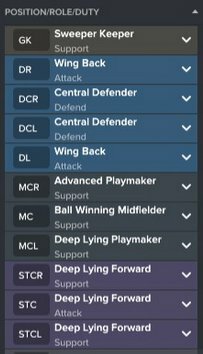 And I believe that I have managed, after testing and tweaking for a little bit, to find the best attacking tactic for FM 2017: a 4-3-3 tactic that will see your team score a ton of goals. It works great for big teams as well as mediocre teams, but you will need a few great players in a few positions in order to make it work as it should. But I have all the details here and we’ll make it work together! One thing you must note before trying this tactic is that your players have to get used to it, as it might not work as soon as you implement it. But work on it and get your players familiar with it and it will work like a charm! If there is something that you’d like to tweak a little bit, you are free to try, but the only things that might not change this tactic from a very offensive, goal machine type of tactic, would be: reduce the tempo down a notch (also useful later in the game when you are leading comfortably) and reduce closing down a bit as well. Anything else will just reduce the offensive flow of the team! I think it’s pretty obvious so far to see which are the most important players in your team: the wingbacks have to be extremely solid and with great passing/crossing in order to make the tactic work. They are, in my opinion, the most important piece of the puzzle. The central striker is also very important as it will be your main source of goals. You can even switch him from Deep Lying forward to something even more offensive and the tactic will still work. Most of the game will be pretty fun to watch: the wing backs will pass into space for your deep lying forwards, who will then work the ball into the box for your central striker and goals will keep coming! This is an amazing tactic! I didn’t even go for specific player instructions (because I am that lazy and the tactic works without them) but you can do some extra tweaking if you want and make it an even better offensive tactic for the game. 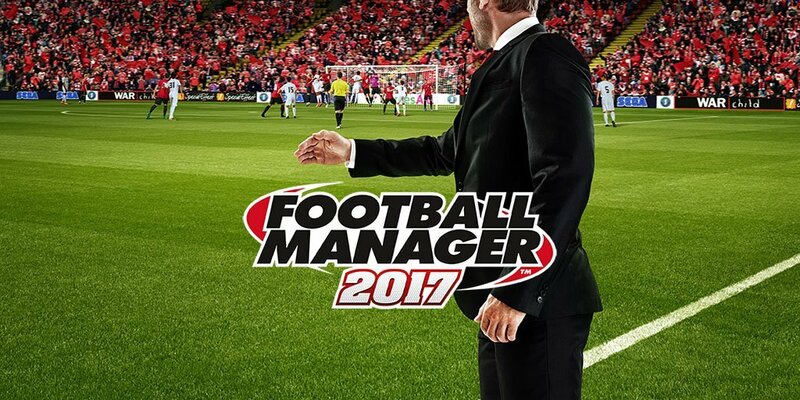 One thing must be repeated though: don’t touch and don’t change anything until your players are fully accustomed to playing this 4-3-3 Scoring Machine tactic for FM 2017!